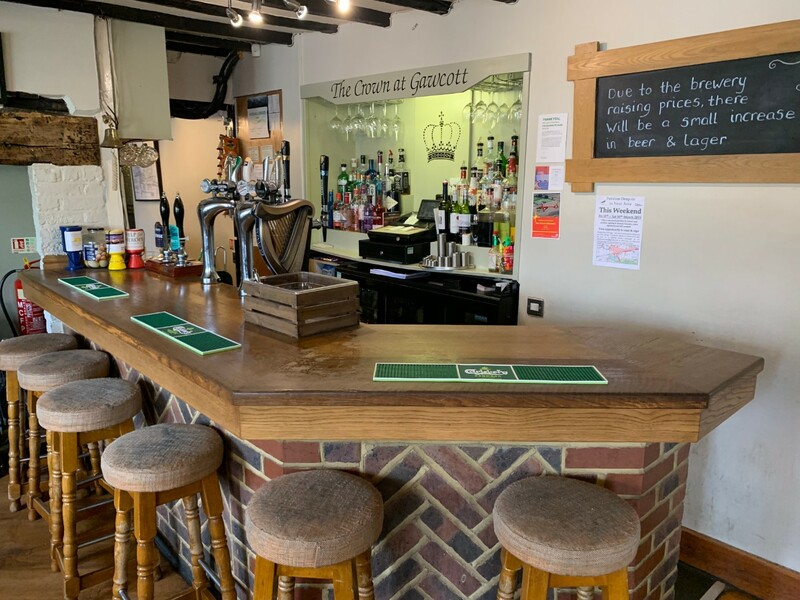 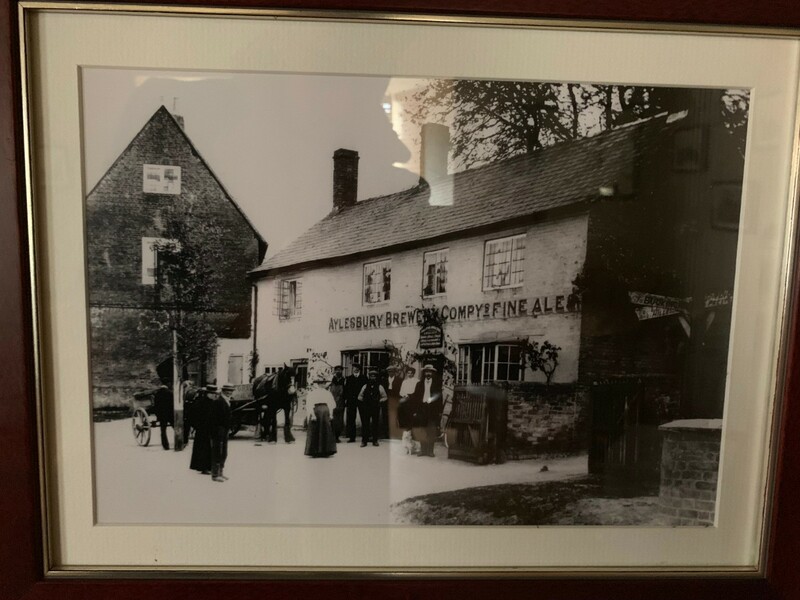 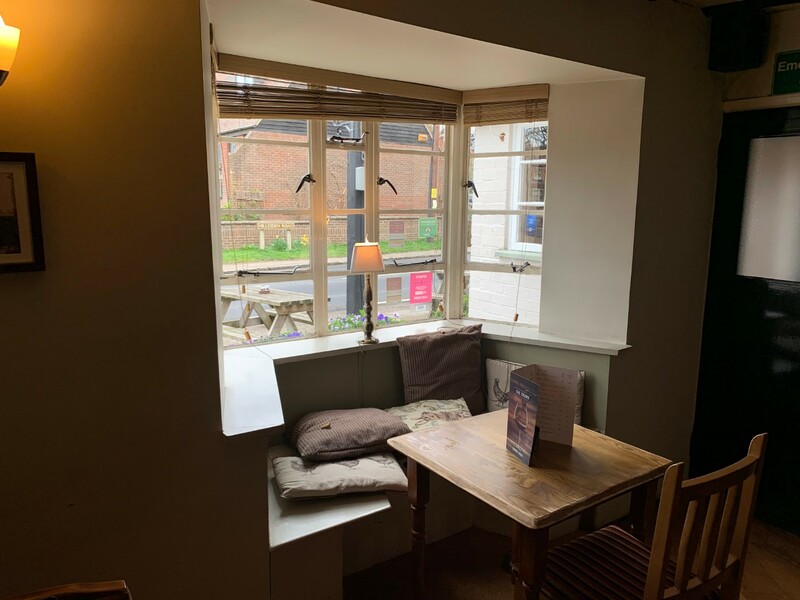 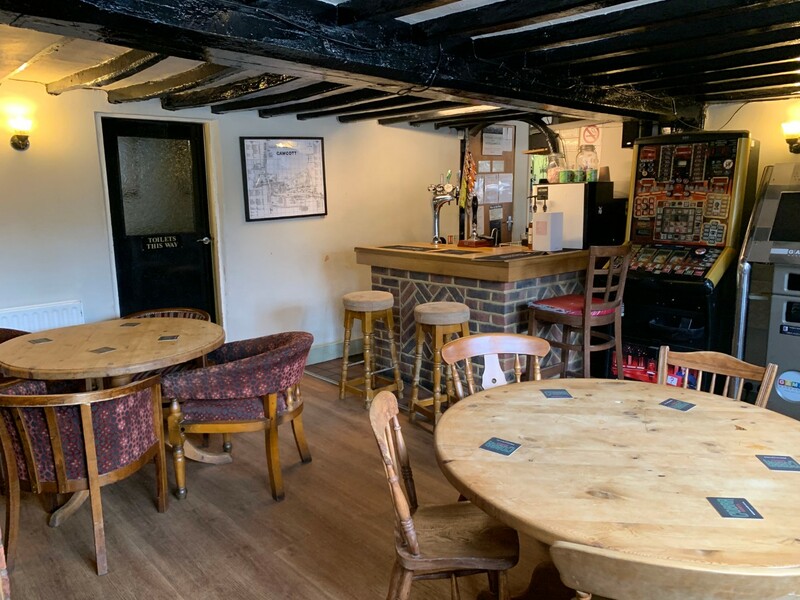 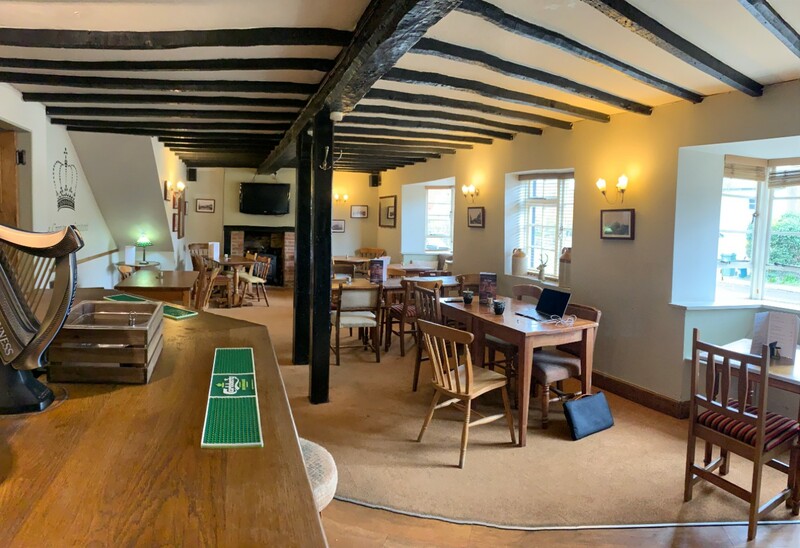 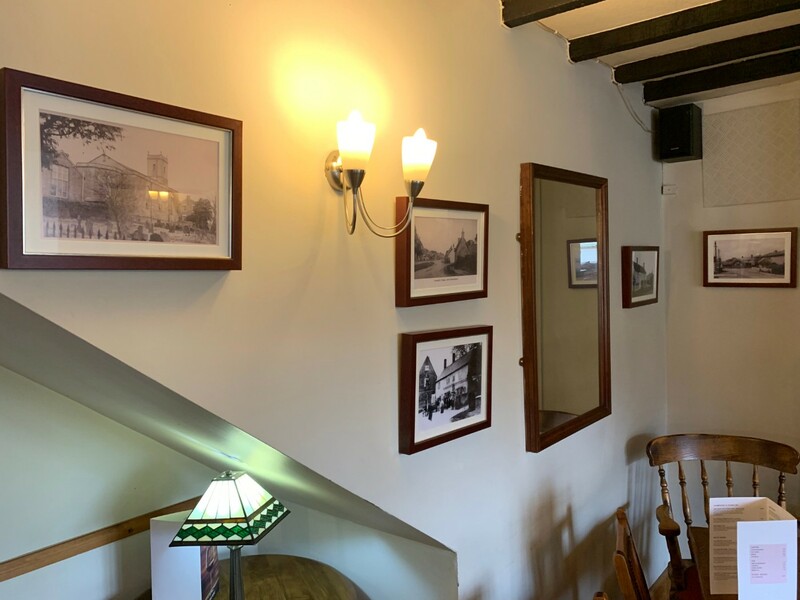 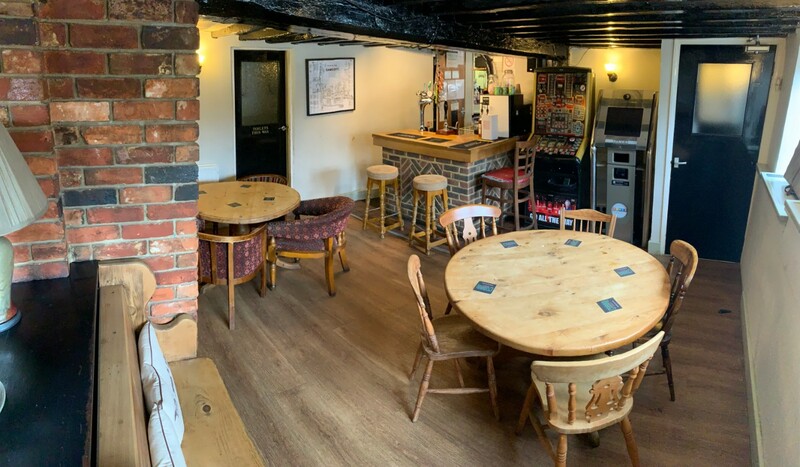 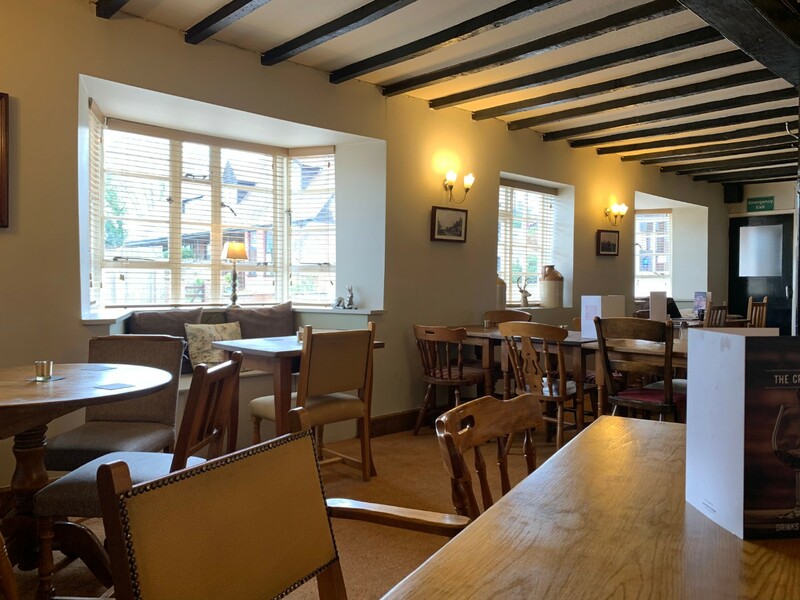 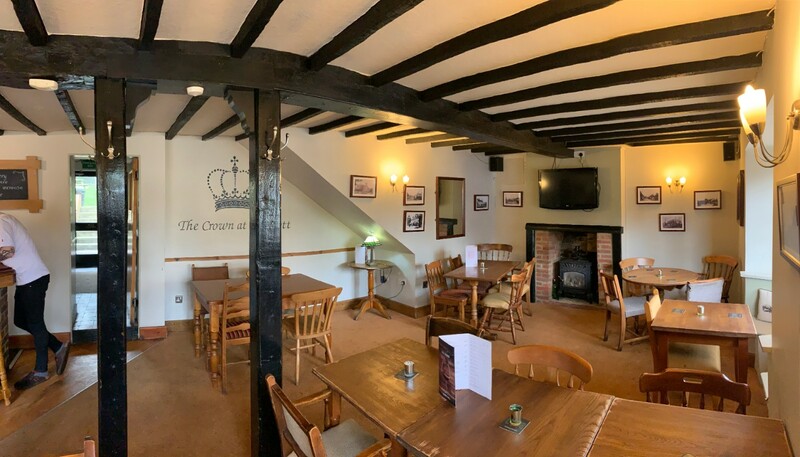 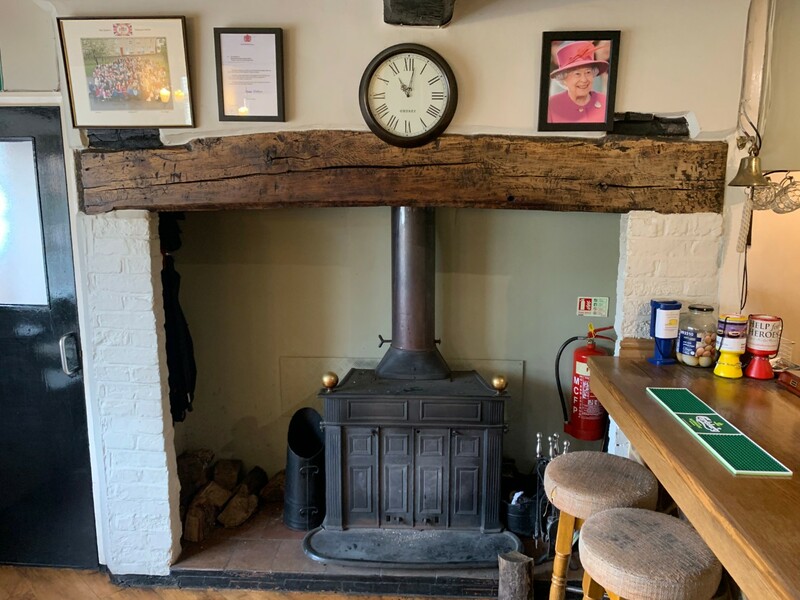 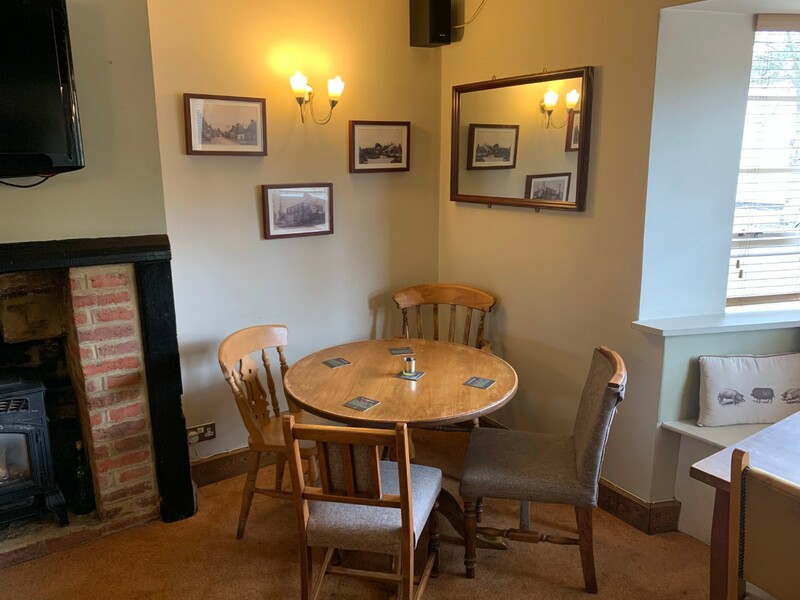 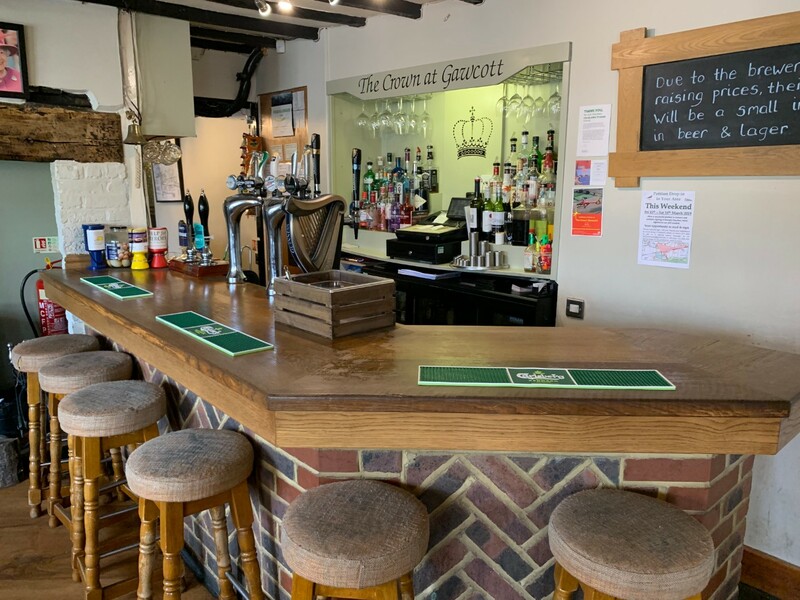 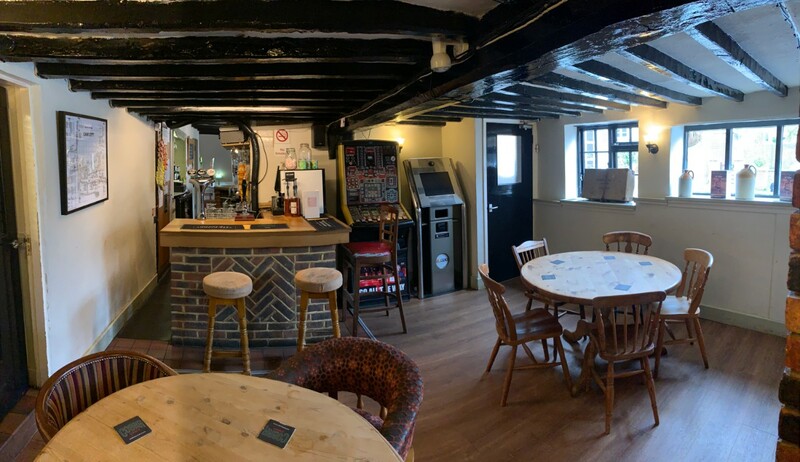 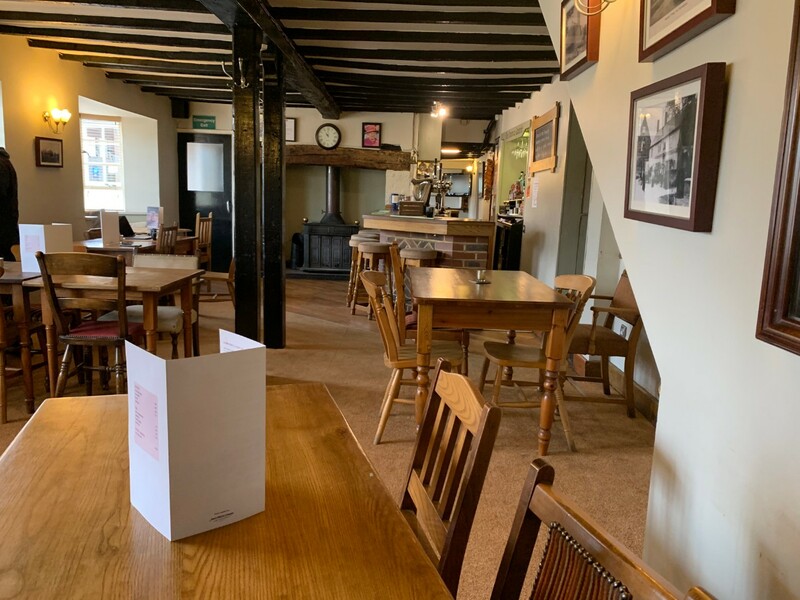 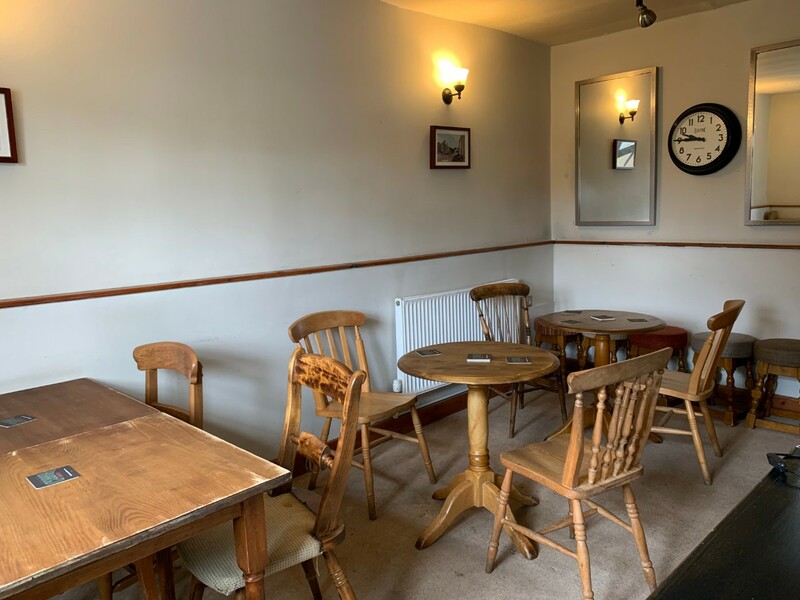 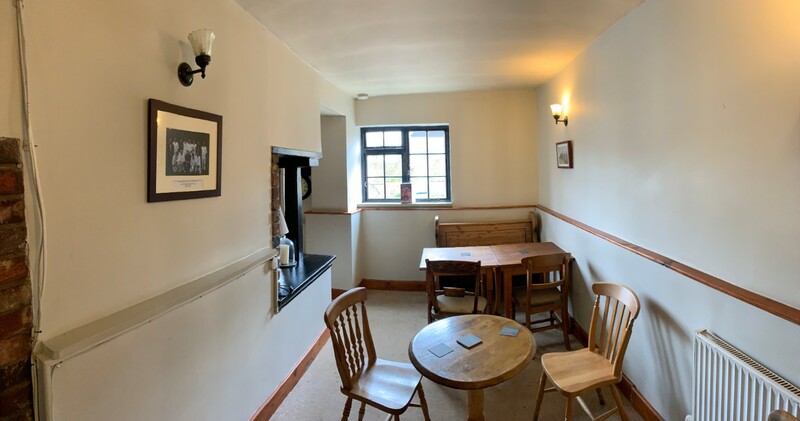 We are delighted to invite you to visit us at our freshly refurbished 16th century pub. 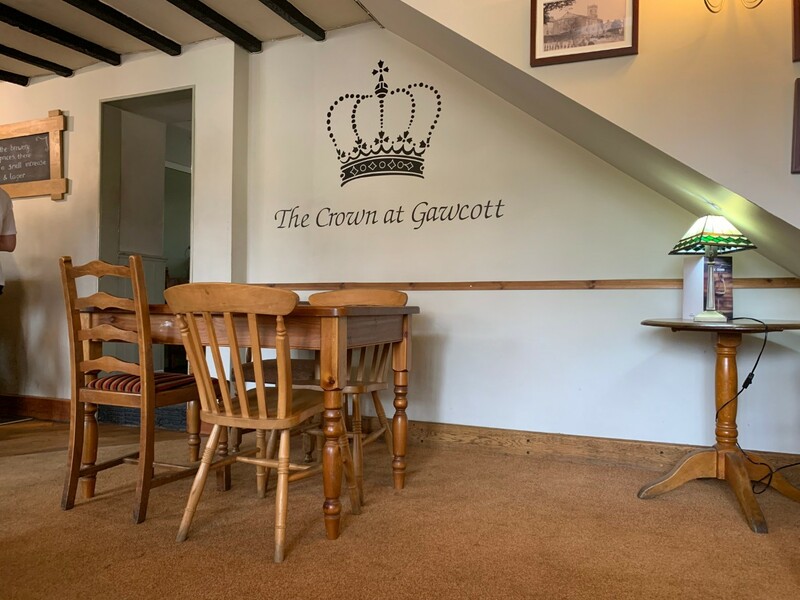 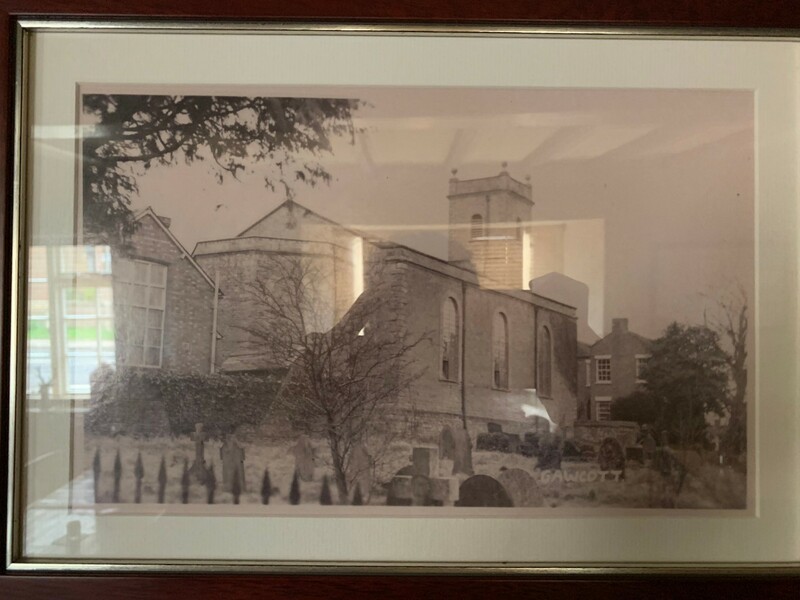 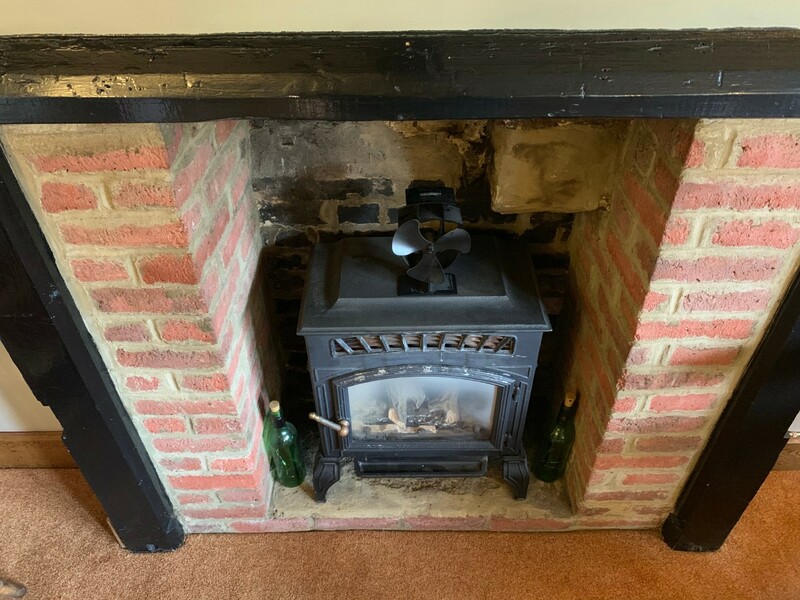 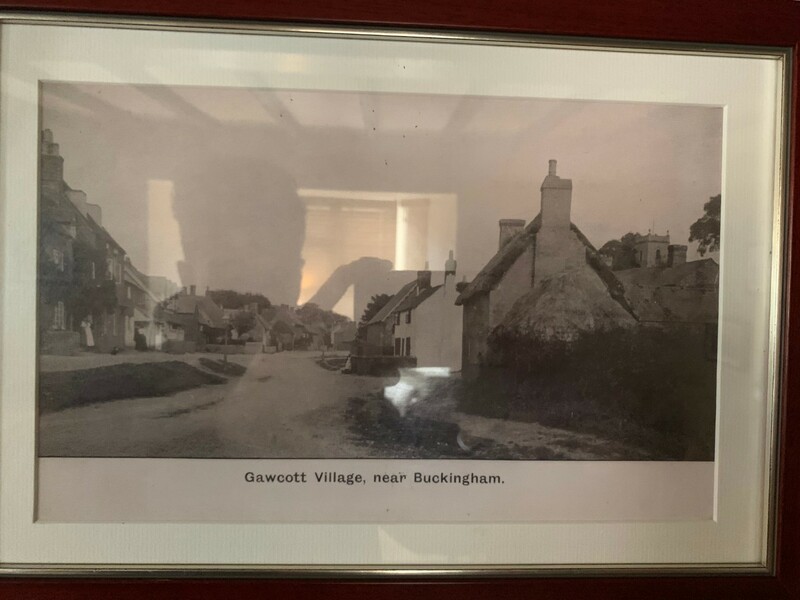 Situated in the picturesque village of Gawcott, on the outskirts of the Market Town of Buckingham. 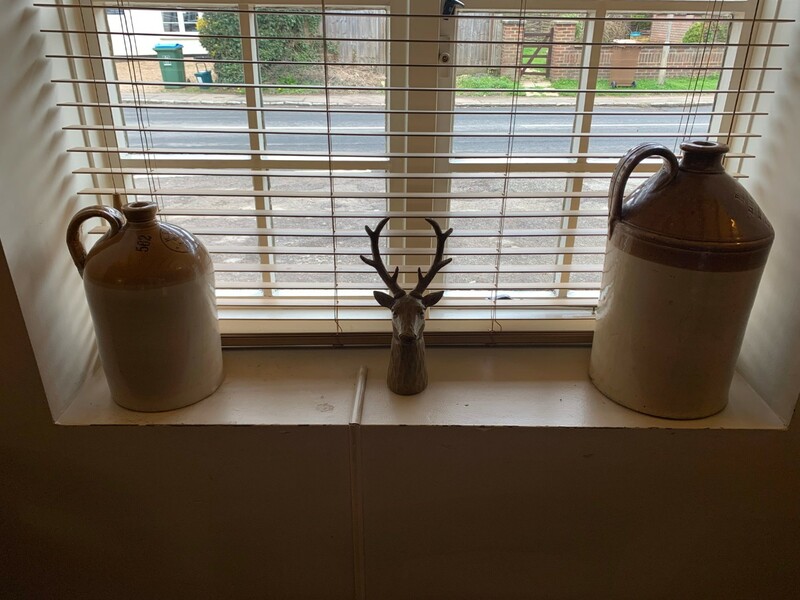 We are centrally located between Milton Keynes, Northampton, Aylesbury and Oxford. 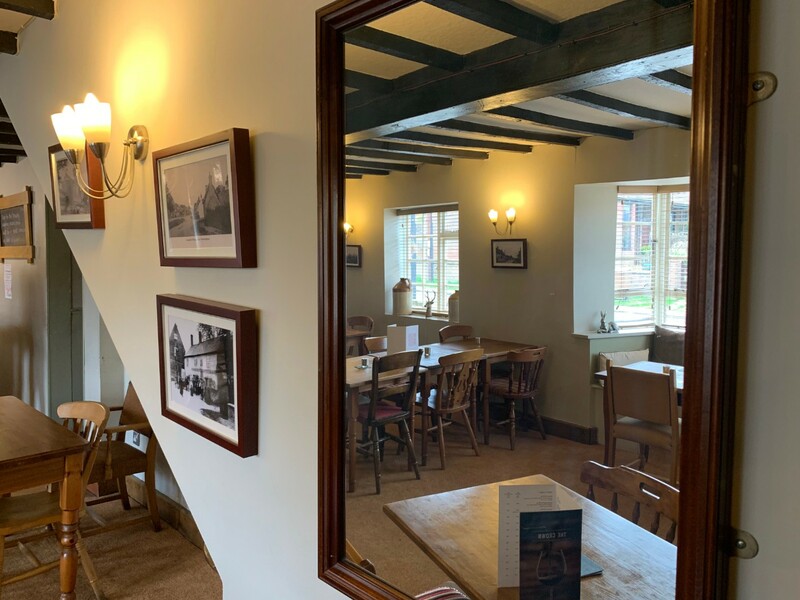 Pay us a visit on Easter Sunday and receive a complimentary glass of wine or beer for every 2 course meal. 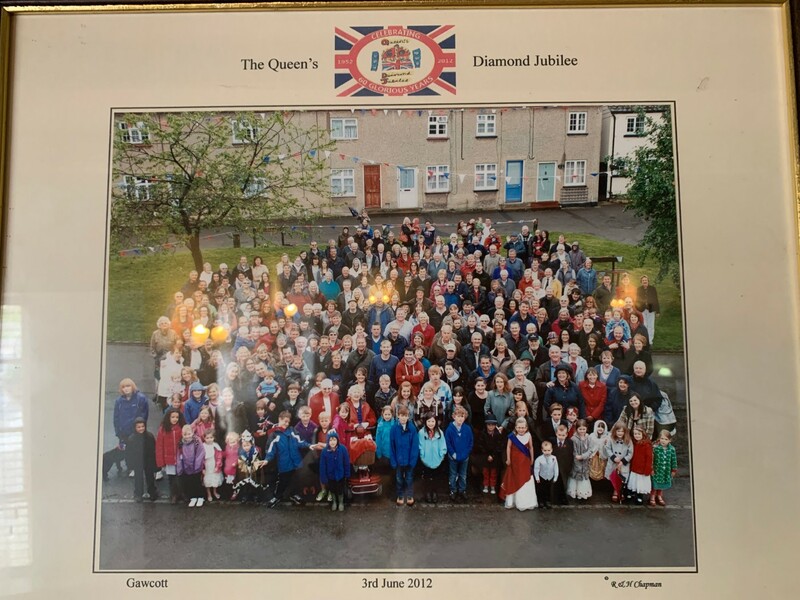 Come to our Tour of India!